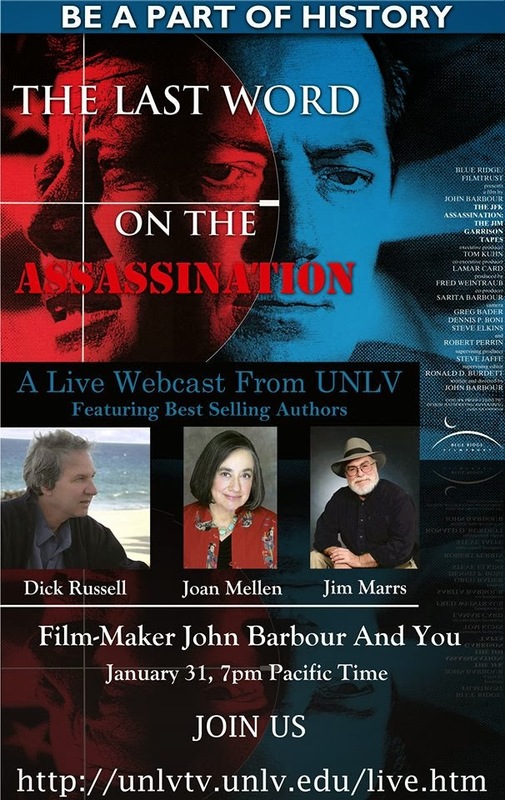 John Barbour, who is probably best known as being a presenter on the show "Real People," back in the early 1980's, is having a small conference in Los Vegas. I don't like the title. There's a lot of documents still being withheld. Once we know the truth, and the media and government accept the truth, then that might be the last word on the subject. John Barbour was on Len Osanic's Black OP Radio podcast show just yesterday.